Apple is reselling iPhone SE devices in the US from clearance stores just four months after declaring discontinuation of its sale, media reports said. As part of the sale, the company is offering the 32GB and 128GB storage variants of iPhone SE for $249 and $299, respectively. Prior to being pulled off, it was available with for $349 and $449, respectively. “These are brand new, unopened, and unlocked models with unchanged tech specs, including a 4-inch retina display, A9 chip, touch ID, and 12-MP rear camera,” MacRumors reported on Sunday. 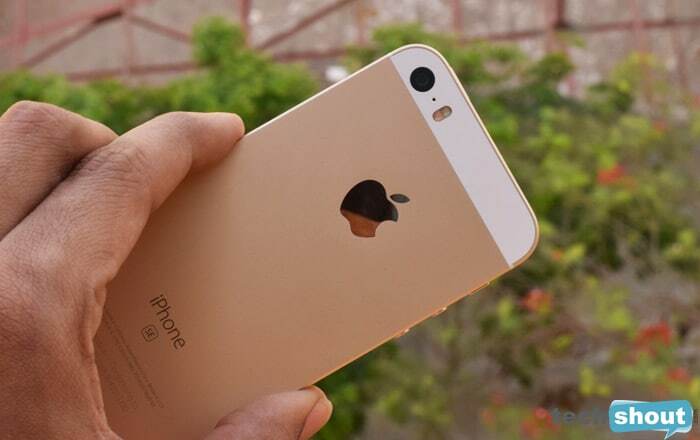 The device has been popular among users of smaller smartphones and those who preferred the iPhone 5-like design. However, famed Apple analyst Ming-Chi Kuo raised doubts on the possibility of a new iPhone SE but in July 2018 a research firm claimed that the company has abandoned its plans for a new iPhone SE, the report said. “It’s unclear why Apple is selling the iPhone SE again, but it would appear to be clearing out stock,” the report added. There has been no word from the iPhone-maker as of now about whether or not iPhone SE would be made available for resale in other countries. The device was originally released in March 2016.